Hidden behind a row of 100-year-old oaks, Chateau Suau was once the hunting lodge of the Duc d'Epernon. It was restored in the 16th century and in 1687, during the reign of Louis XVI, the chateau was owned by the Suau family of Capian. Monique Bonnet purchased the Château in 1986. She lends her impeccable style and elegance to this Bordeaux estate that represents a great value in today’s French wine market. 1/ A change in the AOC. From the 2008 vintage on, Chateau Suau's « Premieres Cotes de Bordeaux » will now be known as « Cotes de Bordeaux and « Cotes de Bordeaux -Cadillac ». 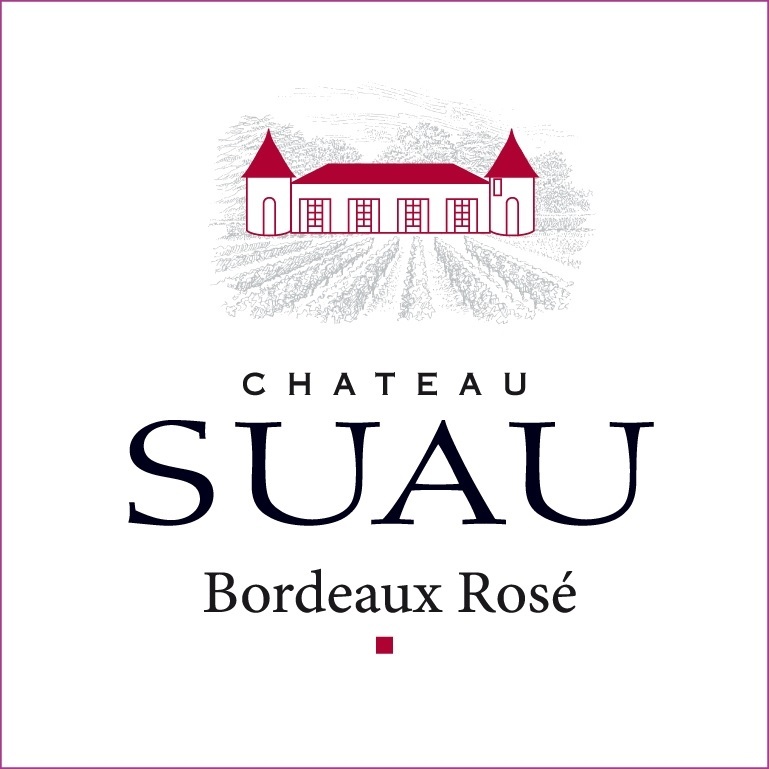 Château Suau will use the appellation "Cadillac" on its labels due to its area of production. This "village" appellation lends itself to its enduring notoriety and the image that it represents. As with its namesake, the luxury Cadillac, this wine is the "Cadillac" of wines! As a result of these changes, all the labels and packaging have been redesigned to reflect the new appellations. These labels will be a reflection of the strong and symbolic identity with Cadillac. This AOC is made with a rigorous set of specifications, which allow it to be named after the village of Cadillac.